Husband, wife, children hacked, 10-year-old raped – Kenyatta University TV (KUTV). All Rights Reserved. A family is fighting for their lives at Kericho County Referral Hospital after they were attacked and hacked last night at their home in Kerego, Kericho County. Lawrence Sang and his wife Faith Sang, a teacher at Changana primary School are admitted at ICU unit after they were hacked in their house in the middle of the night by unknown persons and left for dead. Two of their children were also attacked, who are students at St. Theresa Primary School in Kipchimchim, one admitted at Siloam Hospital. Among the children is a 10 year old girl who was also raped by the assailants. According to Zablon Mutai, area resident, the maid found the family lying helplessly at their house at 6;00 am where they rushed them to the hospital. Mutai said the assailants did not steal anything at their house and they are suspected to have taken the advantage of the power outage at the earlier hours to get access to the house before hacking them later. He said that barbed wire was cut next to Chorwet Africa Gospel Church which is believed to have been used to gain access. 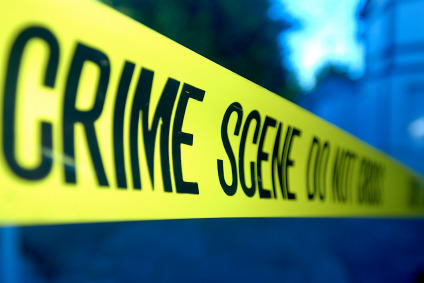 Elsewhere, a body of a man was found found in the morning at the roadside at Kericho-Nyagacho road, some few kilometers from the home of the family.